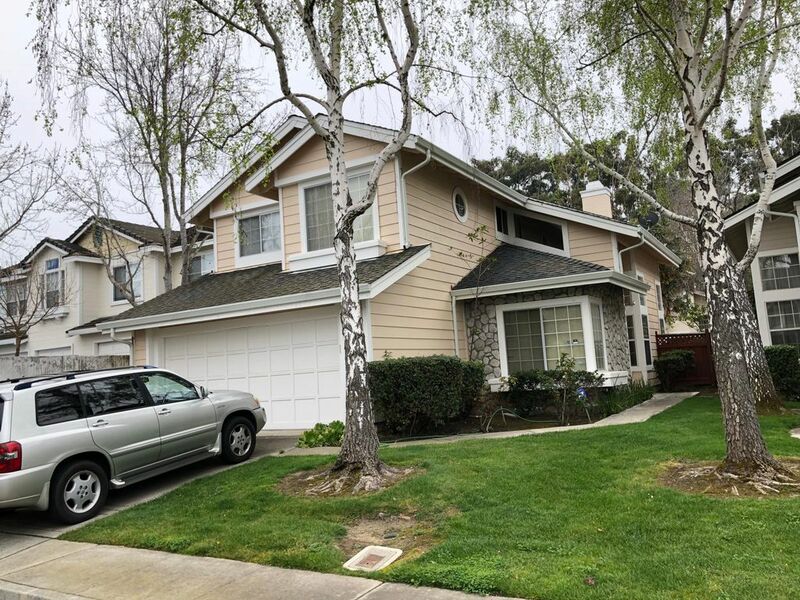 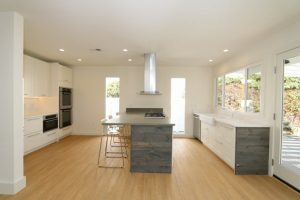 Listing agent has NOT listed this property on CraigsList or any other rental websites! 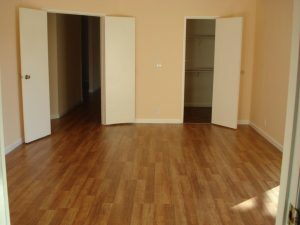 Prospective tenants should not wire money to anyone at any time. 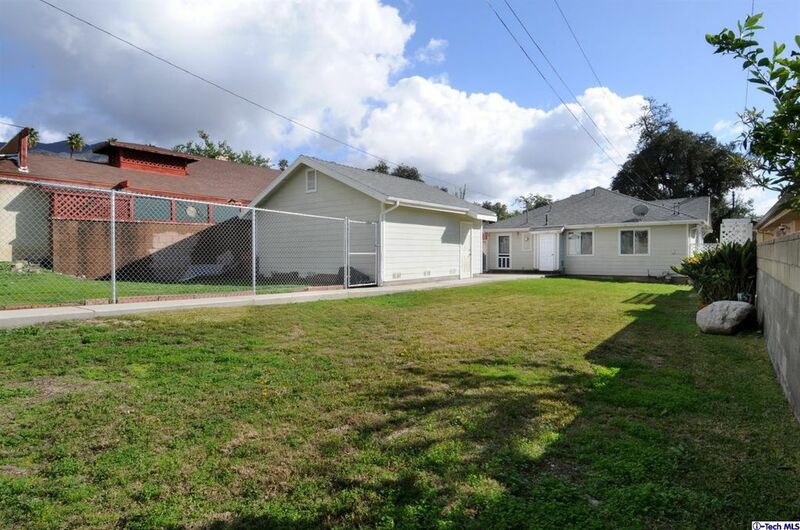 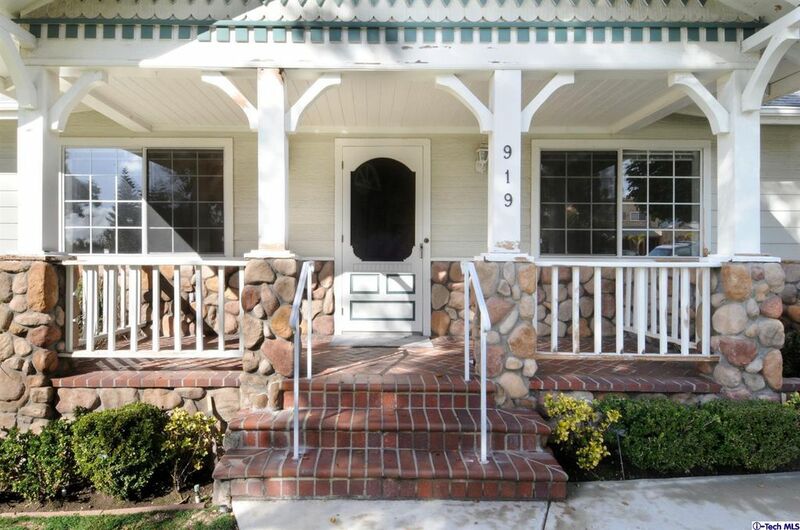 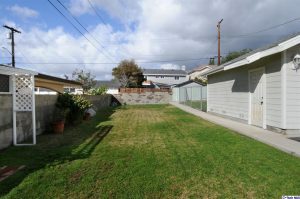 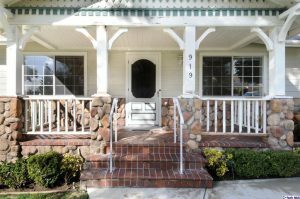 This charming home is located in a highly sought after area of Burbank. 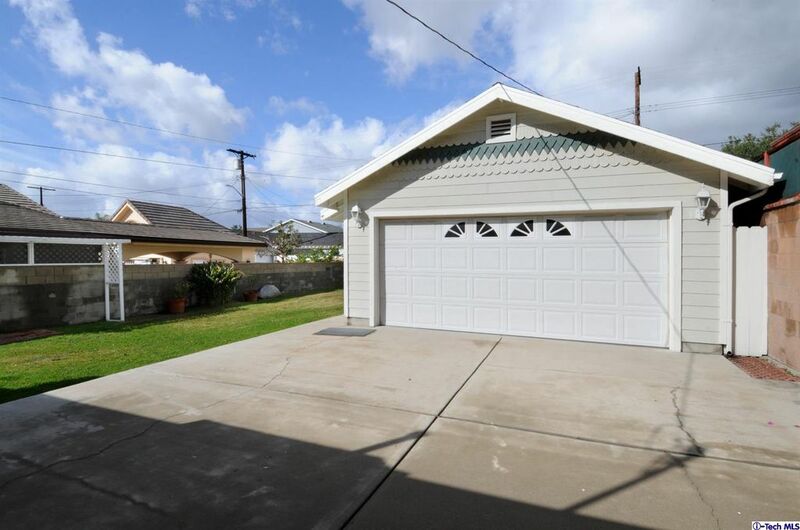 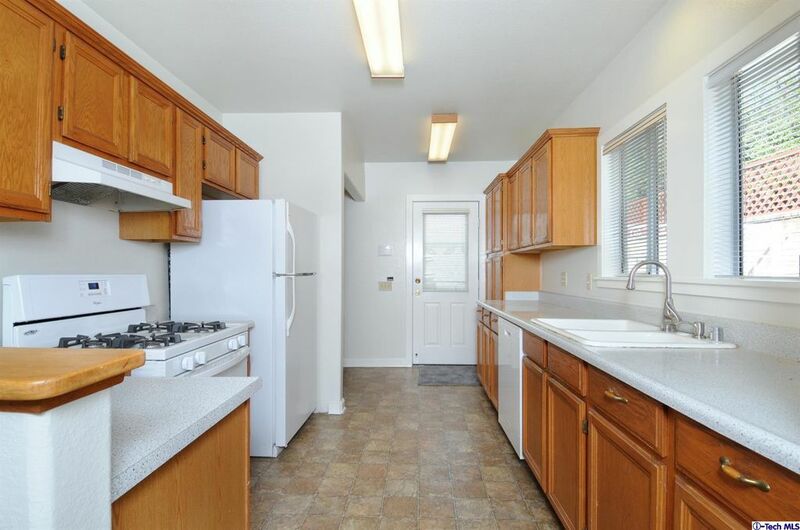 The home features 3 bedrooms, 2 baths, a spacious back yard and 2 car garage. 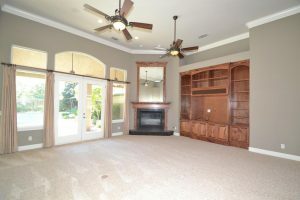 The property also feature Central AC & heat.